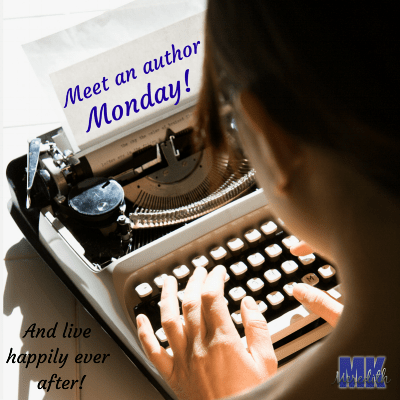 I’m so happy to introduce you to today’s author Taylor Anne! << I live in SouthWest Louisiana (Bayou Country and great Cajun food) with my wonderful and supportive husband. Our combined families include four great children; two daughters and two sons – and growing with in-laws and grandbabies. Oh, and one cat, Oscar; a.k.a. Chewy 2. It is such a blessing to have the love, encouragement (and computer help!) from my family. I could not make it daily without each of them. Growing up, I never went anywhere without a book in my hand. Reading was my great escape, and still is. Only now I’ve added the joy of writing to the mix. Plotting scenes and envisioning different endings (always happily-ever-after) is where it all starts. The challenge comes with converting the images into words and putting them on paper. And I love a great challenge! Everyone needs some way to escape the stress, trials, and even smiles of this world. Shopping, sewing, running, hunting, and golfing are just a few of those escapes. Add reading and writing to my list above. Nothing takes me away from it all like reading a good suspenseful or romantic book. Writing stories would be next on my list. I enjoy letting my imagination run wild by changing an everyday situation into something crazy, thrilling, or romantic. I hope that my writing will give someone the escape they need in their world. I am published with The Wild Rose Press and Amazon Encore. 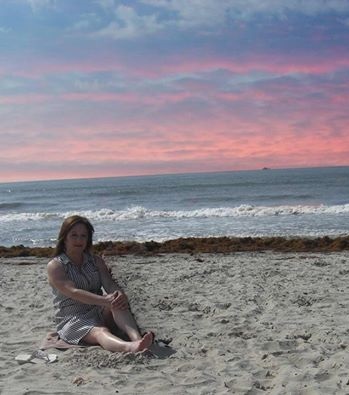 I am a member of Romance Writers of America and Bayou Writers Group of Southwest Louisiana. Thanks for stopping by my website. I hope you enjoy your visit here. Leave a comment on my blog page or send me an email. Hop over to my Facebook page and give me a like.